I read. A lot. Of books. I always have. I'm a little picky, because life is too short (and too busy) to read boring books. If something isn't grabbing my attention right from the start, I set it aside. I read fiction and nonfiction. Since my boys' diagnosis of Fragile X Syndrome my interest shifted some in the direction of stories like ours; that is, children with difficult diagnoses, autism, genetics, and family. Here are some of my favorite books read lately, along with a few words about them. One of these days I'll get around to posting a page with a bigger list, but this will have to do for now. I'm pasting in pictures of the book covers, too, because like I've mentioned before -- I need to see the covers for some unknown, mental reason. It's a psychological need. This is about a kid with Aspberger's, who finds his neighbor's dead dog, and assumes the mission of finding out what happened to it. It's written in first person, the point of view of the boy, so it's a great glimpse into how the mind of an autistic child might work. Loved it. Highly recommend, if you are wanting to get a feel for how your autistic child ticks and how they feel about the way the world works. It reminds me of Max in the NBC show "Parenthood," another great view into the world of a child with autism. While a woman is finding out her toddler son, who has many developmental delays, has Fragile X Snydrome, she simultaneously begins reading the diary of an ancestor of hers who had brothers, cousins and uncles who had the minds of children and whose family was considered to be "cursed." The diary opens her eyes to both what the diagnosis will mean, and how it has passed down through the generations in her family. I had the pleasure of meeting Maureen Lang at a book event at the Mall of America a few years ago. She's a wonderful author and I love that she weaved Fragile X into a story that showed how easily it could appear in any unsuspecting, seemingly ordinary family. 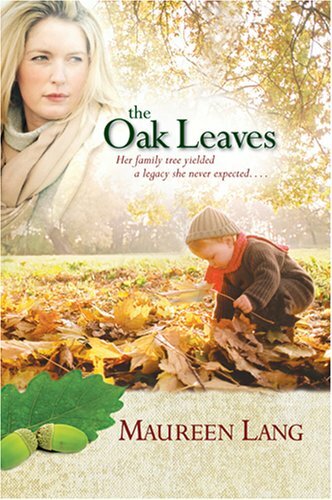 All-around feel good, heartwarming and inspirational stories about families with children with various disabilities. 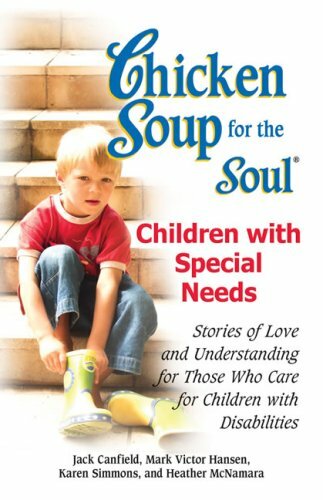 Not usually my thing, I haven't read any of the other Chicken Soups, but I really did enjoy this. Excellent book because it describes a perspective I can only imagine. Gave me a little insight as to how Aliza might feel when she grows up as the only "typical" sibling in our family. Also kudos to this book for including a sibling of a person with Fragile X Snydrome! This was tough to read. As a mother, I identified with Angela and could not imagine the anguish she felt. However, as hard as it was to read, it was an incredibly engrossing story that I'm glad I got through. Every time I read a review of someone's book that claims to be a memoir of a terrible childhood I think "yeah, well, they haven't read Angela's Ashes." This book haunted me for weeks after I finished it. I have a fascination with psychology. What makes a person do the unthinkable? How could a human being behave in such a bizarre, abberrant way? I made my mom read it when I was done, and I want to get my book club to read it. One of the best books I've ever read. Absolutely great story about a very unusual kid who seems to have an abiliy to tell the future. He has a dream which he believes fortells how he is going to die, and how it wraps up in the end....well I won't spoil it. I couldn't put it down for about the last 100 pages. Spellbinding from beginning to end. What books have you read that stuck with you? 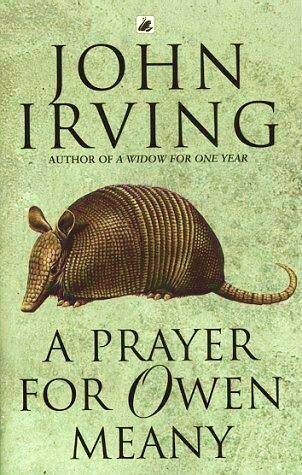 What's on your all-time best books list? 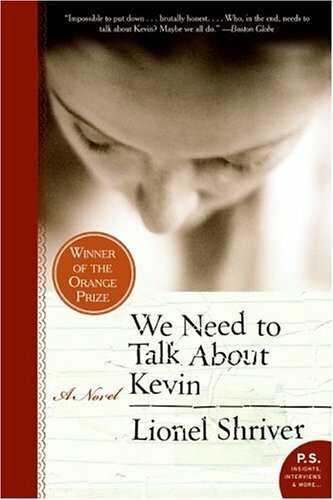 I read "We need to talk about Kevin" for one of my college classes-I think it was for Consultation and Collaboration Class. The teacher told us not to read ahead, but I finished in the first few weeks. There was just something about it that bothered me and I can't put my finger on in-other than the fact that the story line goes the way it does which is disturbing. Quick side question about your boys...have you ever heard of PEC's or Picture Exchange Communication? How do your boys communicate now? I know you said that one is more verbal than the other but I was curious about their communications skills.